Thanks for joining us in celebrating Shakespeare and his extraordinary legacy through special events, exhibitions, performances, and more—online, at the Folger, and across the United States! 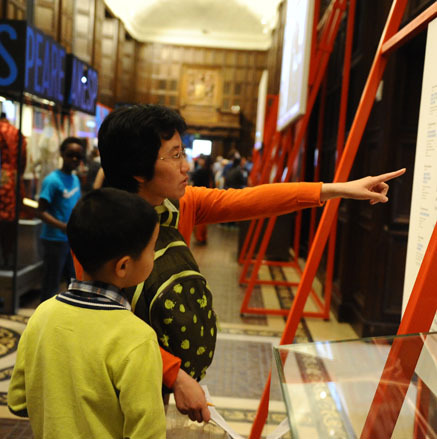 Look to the links above for the many ways that you can continue to experience and explore Shakespeare now. How do we know Shakespeare's plays? For many of them, the answer is one book: the 1623 First Folio. Without it, 18 plays, including Macbeth and The Tempest, could have been lost. 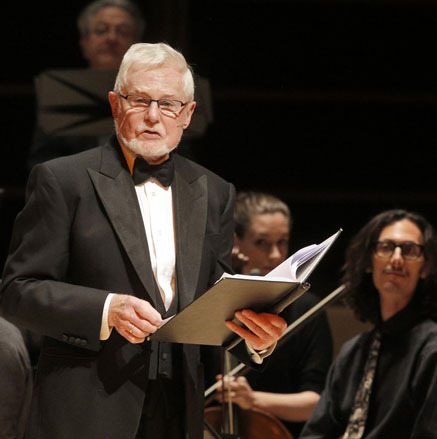 In 2016, First Folio! The Book That Gave Us Shakespeare brought the First Folio to 50 states, Washington, and Puerto Rico. 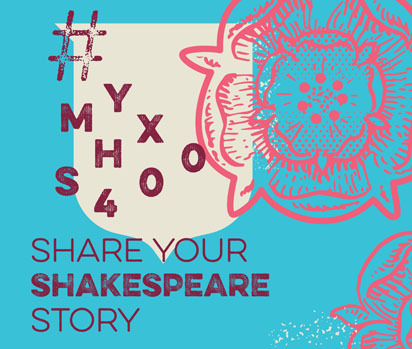 Throughout the anniversary year, actors, teachers, and ordinary Shakespeare fans shared stories of personal experiences and connections to Shakespeare’s work on social media using #MySHX400. 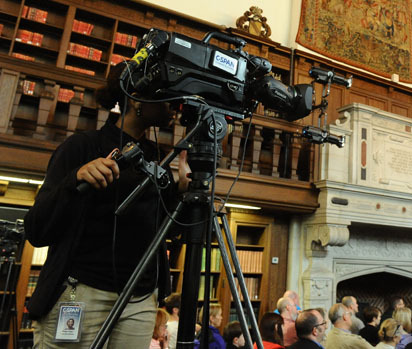 On April 23, 2016, thousands tuned in to C-SPAN2 Book TV to hear Shakespeare stories from actor Kal Penn, Supreme Court Justice Stephen Breyer, and others. 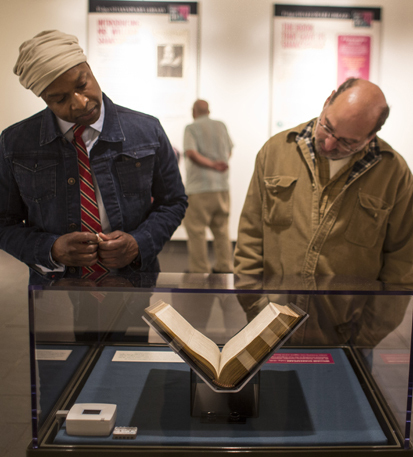 The America’s Shakespeare exhibition traced Shakespeare’s extraordinary influence on America’s history and culture, while the First Folio national tour brought the book that gave us Shakespeare to each corner of the United States. 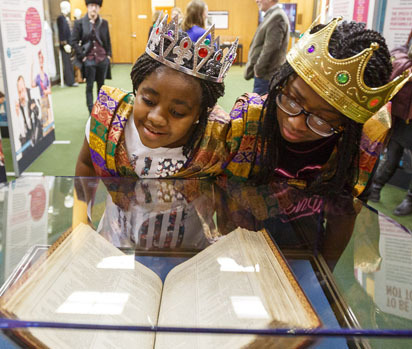 Explore the many ways the Folger connected Americans with Shakespeare during the anniversary-year celebrations. 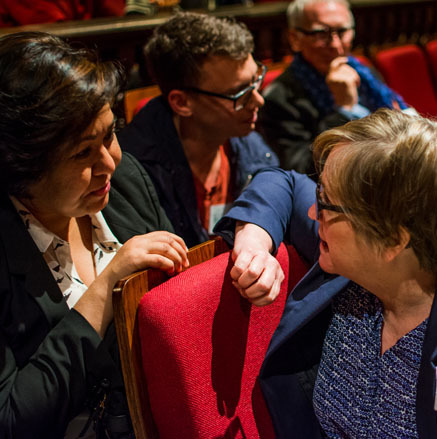 As we marked the anniversary year, the Folger was pleased to form a wealth of new partnerships across the United States, internationally, and in our own city of Washington, DC. 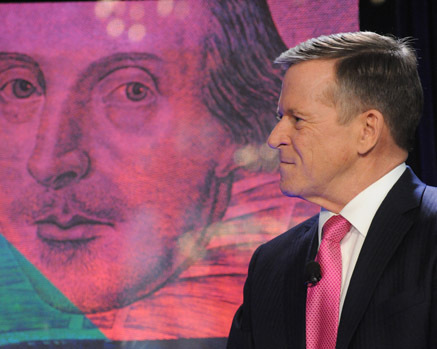 Our first partners, of course, were the supporters of The Wonder of Will: 400 Years of Shakespeare, which made possible many additional partnerships now and in the years ahead. 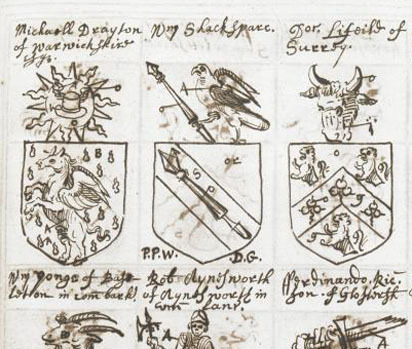 Folger Curator of Manuscripts Heather Wolfe made a major discovery about Shakespeare’s coat of arms during her preparations for anniversary-year exhibitions. 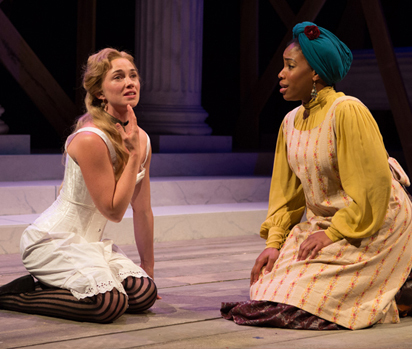 And together, the Folger Institute, Folger Theatre, and Folger Consort explored Restoration Shakespeare and made a creative "discovery” that resulted in the new work Measure + Dido. 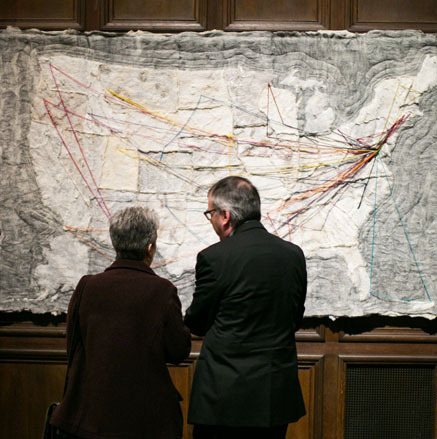 The Folger commissioned several major new works of art, ranging from the theatrical (Aaron Posner’s District Merchants) to the musical (Caroline Shaw’s The Isle) to the visual (Carrie Roy’s textile map of the First Folios’ travel paths). Inspired by the creative spark of Shakespeare's work, these projects were an ideal way to mark his legacy.